These rackmount drawers include a built in lock, and have a maximum load capacity of 100 pounds. The easy to remove slides make installation simple and easy. 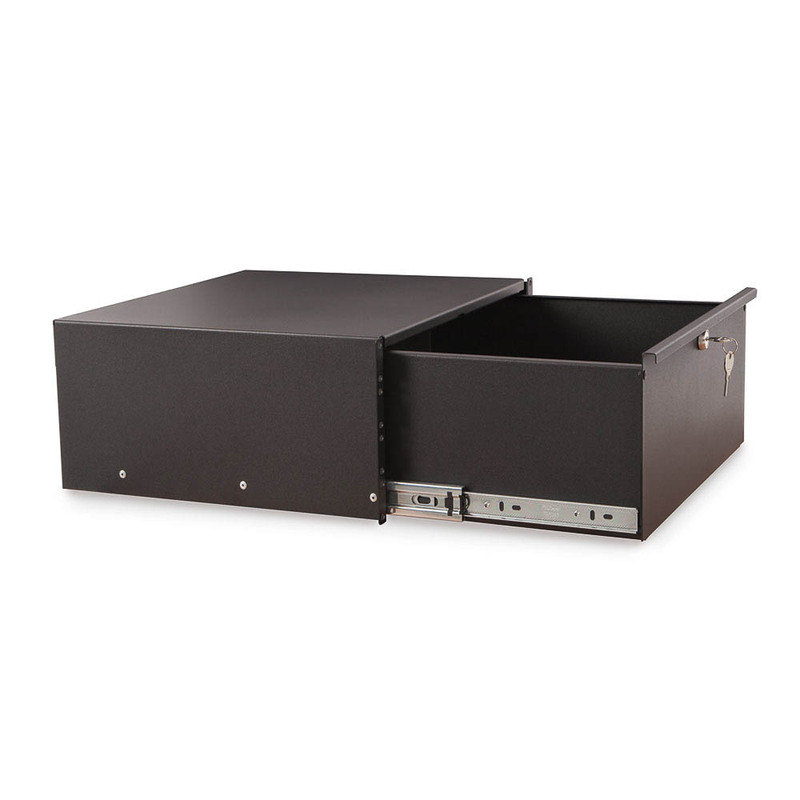 Each Rackmount Drawer has 4 mounting holes per U space making it easy to secure them to any 19 inch EIA Compliant rack or enclosure.